This project is part of Cultural Partnerships Australia’s ongoing Australia China Curatorial Exchange Program which was established in 2011. 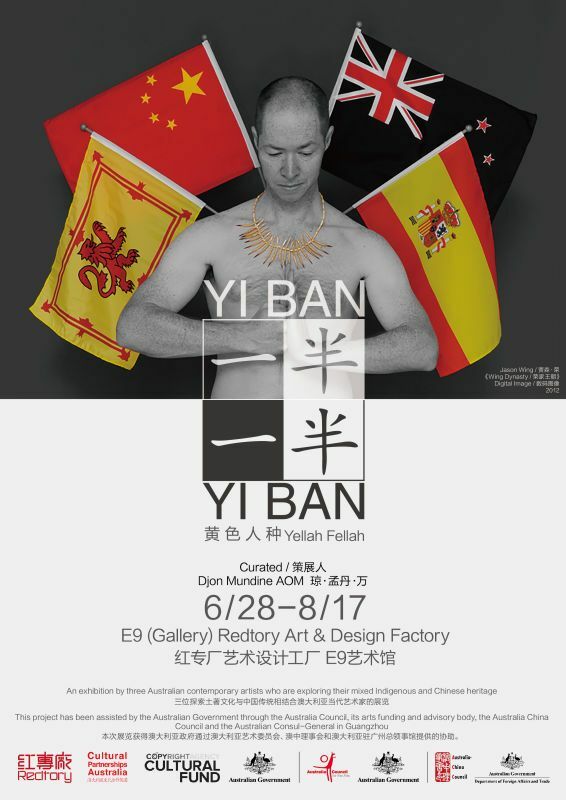 Yiban Yiban – Yellah Fellah 《一半，一半：黄色人种》 was proudly hosted by: Redtory Art & Design Factory, TCG Nordica and Organhaus. The project was proudly supported by the Copyright Agency Cultural Fund and assisted by the Australian Government through the Australia Council for the Arts, The Australia China Council and the Australian Consulate-General in Guangzhou. 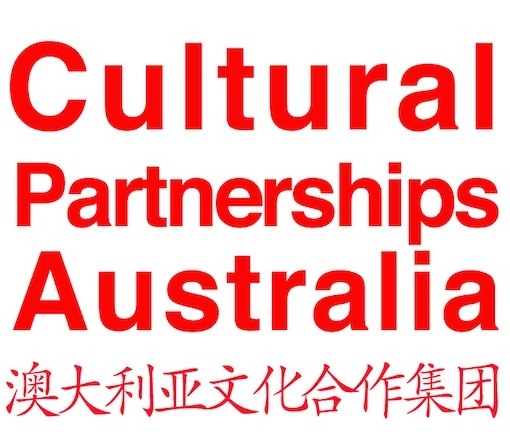 The project was proudly supported by the Copyright Agency Cultural Fund and assisted by the Australian Government through the Australia Council for the Arts, The Australia China Council and the Australian Consulate-General in Guangzhou.